WHY DO I NEED AN INVESTIGATOR? – CHRISTOPHER HOLLAND, INC.
We are all investigators. Every day we are confronted with questions of fact. Who is this – What is this – Where is this – When is this – Why is this – Exactly what is going on here? Most of our questions are easily answered. Many are not. When we do not have an answer we consult our family and friends for answers. Then we consult professionals. This is where I come in; a professional investigator. One who specializes in resolving questions of fact. Think of it like this: Something is broken. Many of us are handy enough to fix the problem on our own, but sometimes we need help. When you need help you call a professional. Someone who specializes in repairing that particular item be it a car, appliance or home improvement. The same is true with gathering information. Sometimes you need a professional who knows where, when and how to gather the facts you need quickly and confidentially. 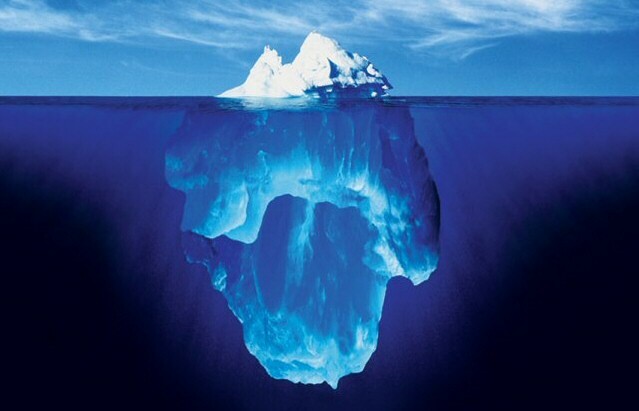 What we know is usually just the tip of the iceberg.